Ethics are a core part of better business behaviors and leadership. BBBs throughout North America recognize and celebrate those businesses that demonstrate ethical business practices while delivering exemplary service. 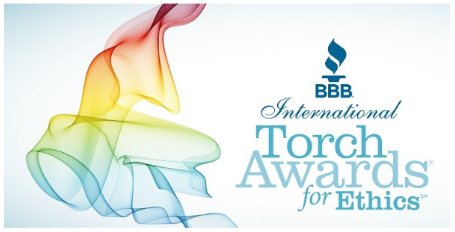 These awards and program are provided with support from BBB Institute. We also promote practical character ethics and ethical leadership through the BBB Center for Character Ethics. This program aims to support current, aspiring and future leaders to uphold the highest ethical conduct. It also helps small and medium-sized businesses assess their team’s awareness and application of ethics, and provides guidance to help businesses ground their actions in ethical standards. 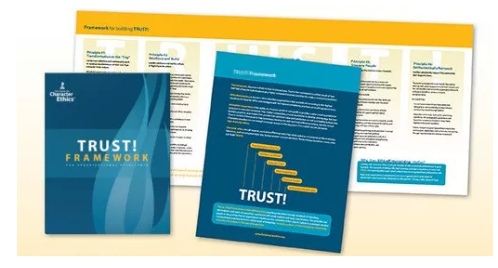 Learn more about The BBB Center for Character Ethics and the TRUST! Resources.